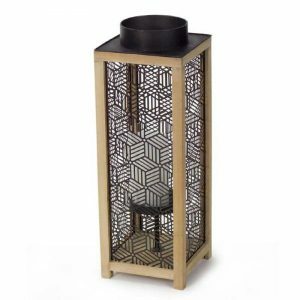 Black Cover Wood Candle Lantern - VGGIFT | is a very good gift Supplier. 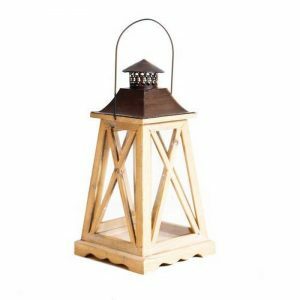 Wood and ferrous metal composition. 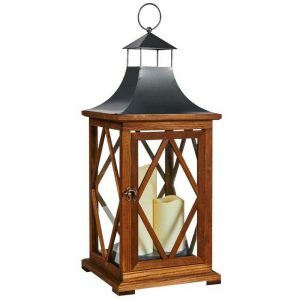 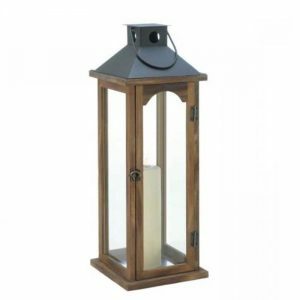 Black Cover Wooden Candle Lantern. 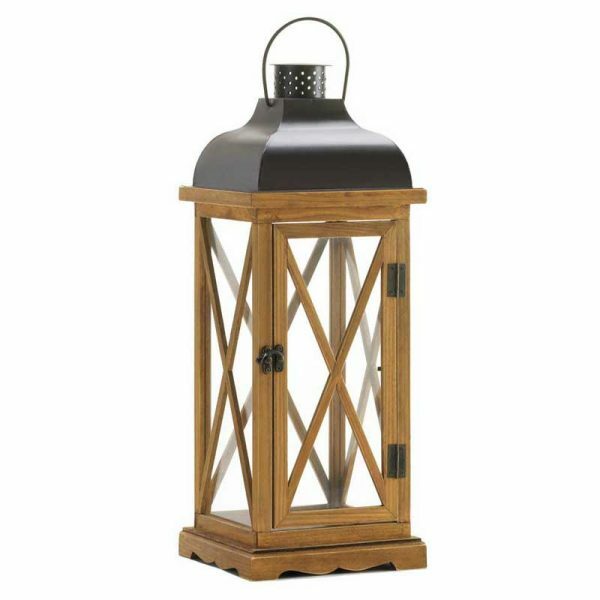 Add the candle or candles of your choice and hang this beauty up from the top hanging loop or set it down on its decorative base.